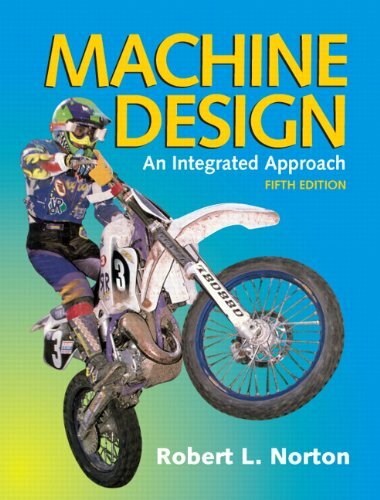 For courses in Machine Design or anyone interested in understanding the theory behind Machine Design. Machine Design, 5e presents the subject matter in an up-to-date and thorough manner with a strong design emphasis. 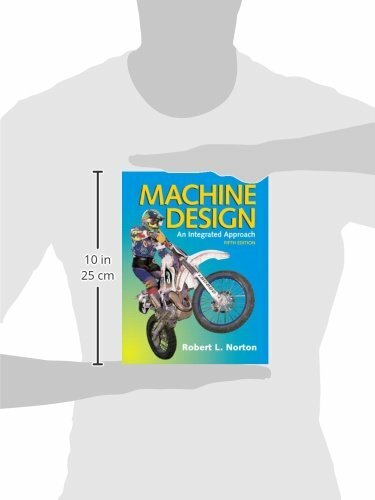 This book emphasizes failure theory and analysis as well as the synthesis and design aspects of machine elements. The book points out the commonality of the analytical approaches needed to design a wide variety of elements and emphasizes the use of computer-aided engineering as an approach to the design and analysis of these classes of problems.